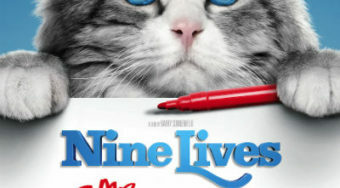 The Kevin Spacey comedy Nine Lives recently arrived on DVD and Blu-Ray. Find out why it’s better than expected below. When it arrived in theaters in early August, decease many moviegoers (along with critics) ignored the family comedy Nine Lives. The feature does have a familiar premise. A selfish businessman is forced to learn a lesson about family when his mind is transported outside his body. In this case, the businessman is Tom Brand (Kevin Spacey) and his mind is transported into the body of a cat. This concept of mind transportation has been done before. In movies like Freaky Friday, two minds were switched. Here, the transformation comes from a pet shop owner named Felix Perkins (Christopher Walken). After nearly falling to his death, Brand’s body falls into a coma while his mind re-awakens in the body of a cat he recently adopted for his daughter’s birthday. The feature could’ve taken a more typical path but the screenwriting team have a lot of fun with it. Two-time Oscar winner Spacey, for one, seems perfectly chosen as the lead character: a sarcastic business leader who doesn’t spend much time with his family. 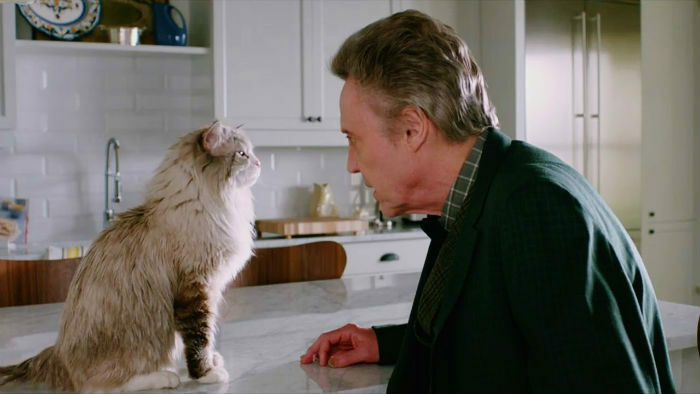 His character is relentlessly frustrated in the cat’s body (he hates cats) and some of the film’s funniest moments feature him sarcastically lamenting about his ex-wife and seeking vengeance against a corporate underling who tries to undermine his achievements. Additionally, there’s a few great laughs watching the cat find his way into the alcohol cabinet. There are a few moments that seem ill-suited for little kids but older children can enjoy some of the movie’s most outlandish moments and some of the feature’s sweet moments, where Brand (as a cat) finally bonds with his daughter. Check out my full review here. The film is now available on Blu-Ray, DVD and Digital HD. 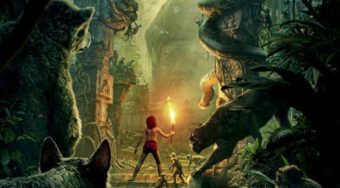 Some of the special features include a featurette about the making of the film and a feature about the cat trainers, who worked on the film. These features highlight so many unique (and underappreciated) aspects of the film including the fact that director Barry Sonnenfeld is actually allergic to cats. Also, it’s hilarious to learn that he often directs while sitting on a saddle. The cat training feature explores much of the work associated with training animals to perform, a truly impressive feat especially considering that the cat trainers here were given limited time to prepare the animals.